Provide comfort for the family of Frances Stelmokas with a meaningful gesture of sympathy. 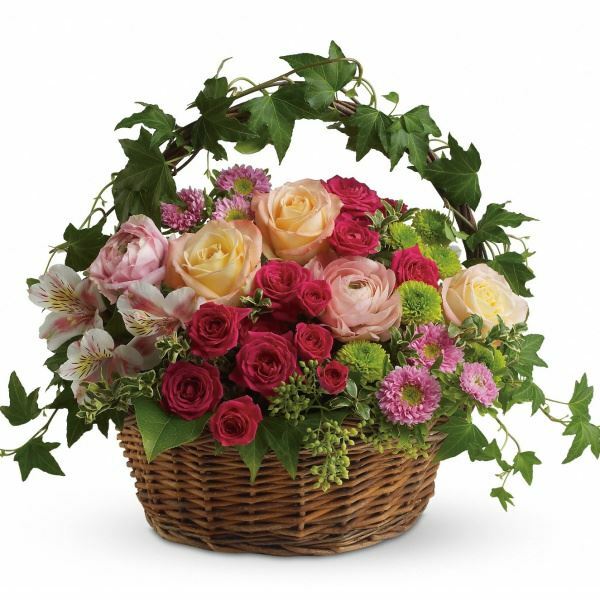 To send flowers in memory of Frances T Stelmokas, please visit our Heartfelt Sympathies Store. Your Great Nephew Jason, Emma, JJ, Ryan and Teresa sent flowers to the family of Frances T Stelmokas. Your memories will never die, your stories are irreplaceable, and you may now rest in peace. Sent with love. Your Great Nephew Jason, Emma, JJ, Ryan and Teresa purchased flowers for the family of Frances Stelmokas.